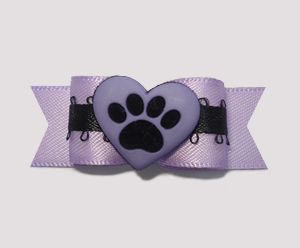 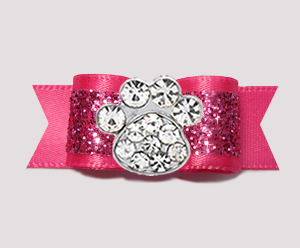 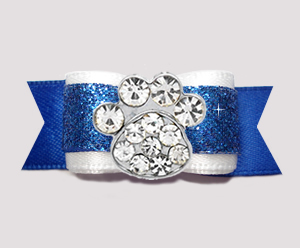 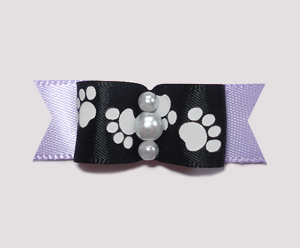 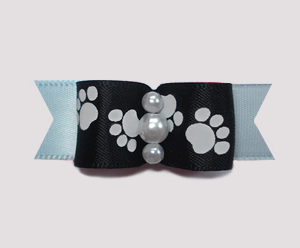 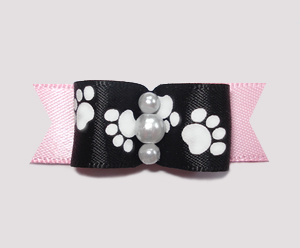 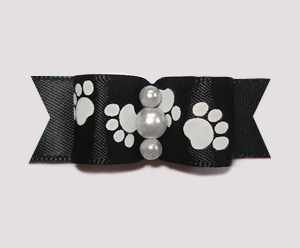 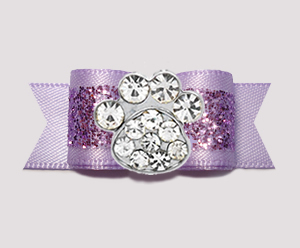 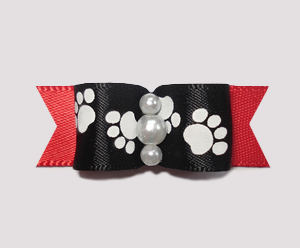 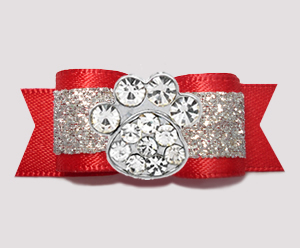 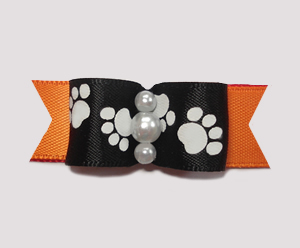 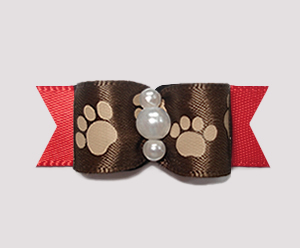 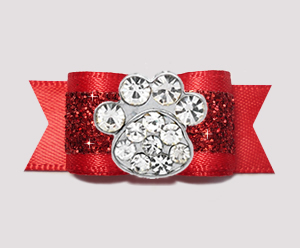 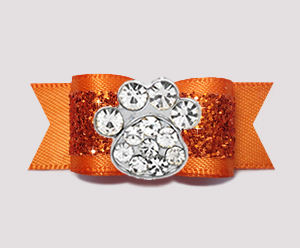 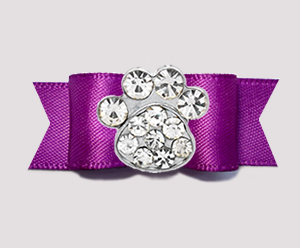 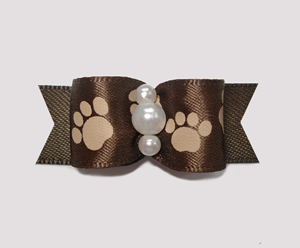 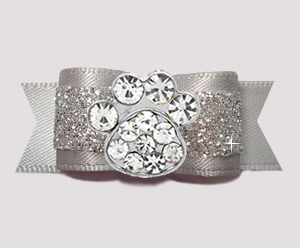 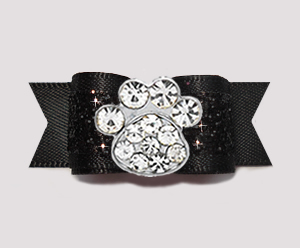 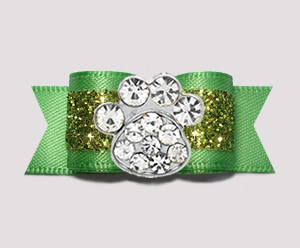 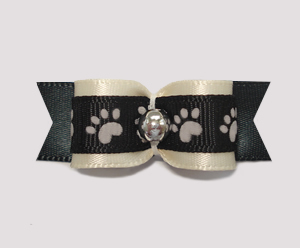 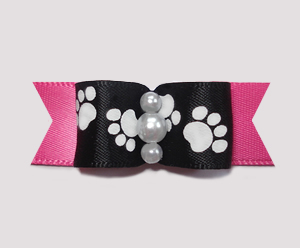 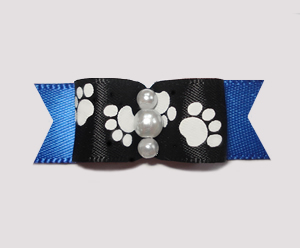 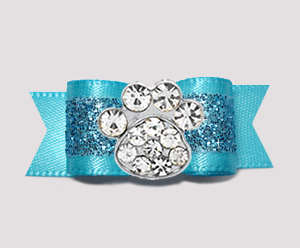 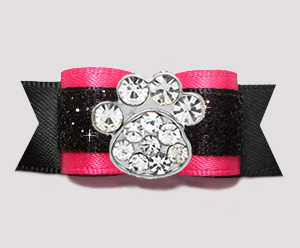 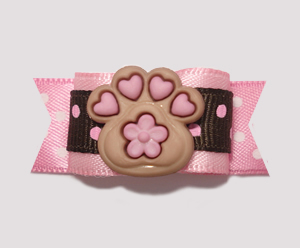 Cute paw print ribbons make the most adorable little paw print dog bows. 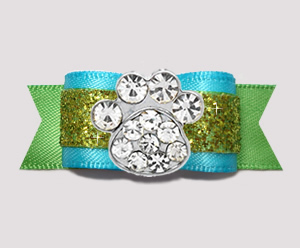 Lots of colors to choose from - and they're all so cute! 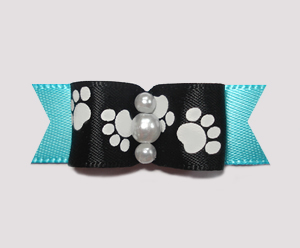 BowBiz paw print dog bows are perfect for use as Yorkie dog bows, Maltese dog bows, Shih Tzu dog bows, Bichon Frise dog bows, Poodle dog bows, Lhasa Apso dog bows, small dog bows & puppy bows, etc.